An open community network of people who passionately believe planting trees will create well being for humanity and the planet. The aim of CleanWater Advocates is to stand with the United Nations declaration that clean water is a human right. 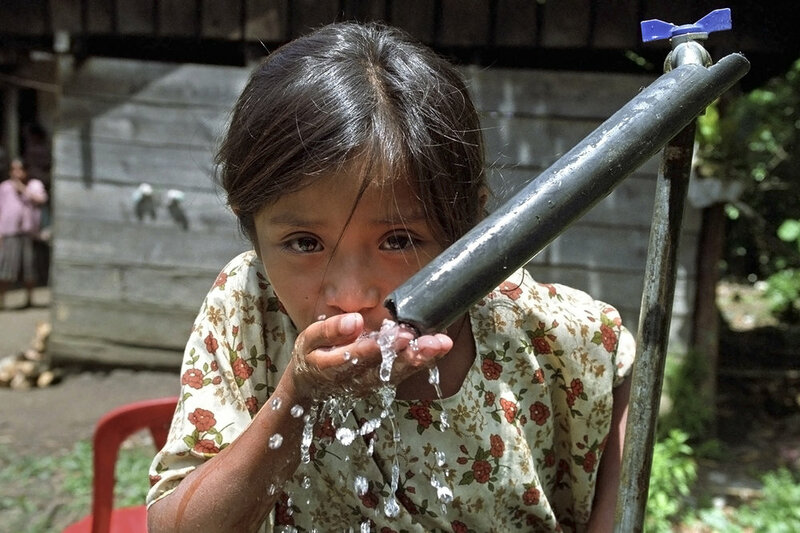 Clean water is so fundamental to a decent life. on earth that it seems like an obvious fact. Identifying a collection of herbs specifically chosen to support the main, key functions of the body that you can grow at home. This primary energy found in all of nature comes to light in the healing properties of herbs. We can look to trees to help sequester that carbon. Planting trees is easy and fun and provides so many benefits. What trees are best to plant? Solar energy, the radiant light and heat from the sun, is harnessed into usable energy in the form of solar power.